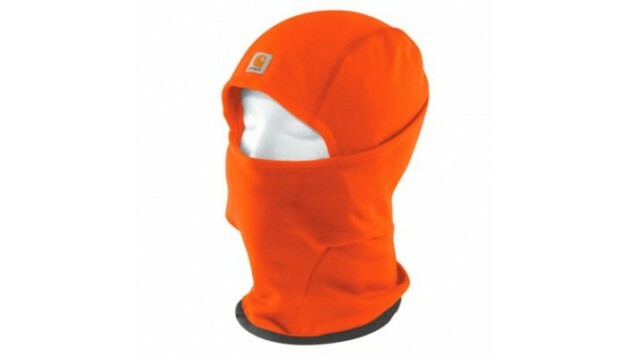 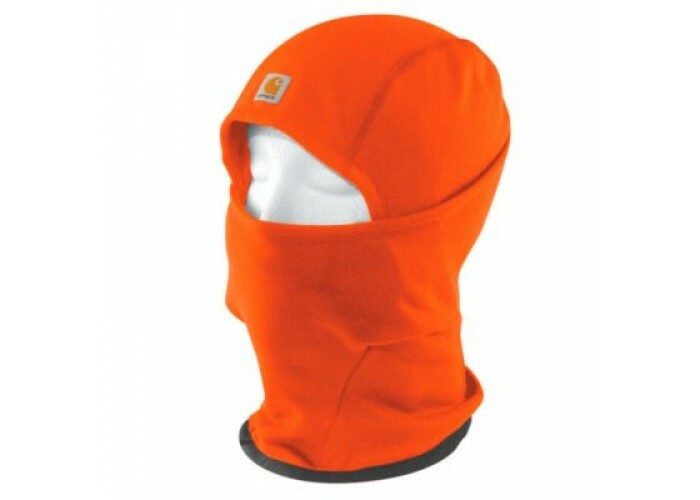 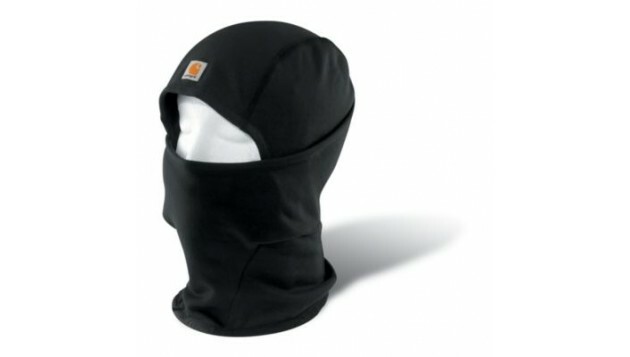 Designed for use in cold weather under hard hats, our helmet-liner mask comes in a 92% polyester/8% spandex blend with a fleeced interior for warmth. 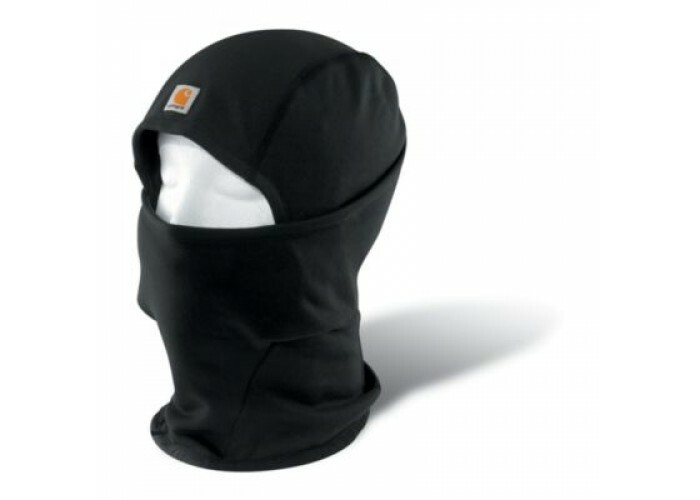 Offering full facial protection, the mask pulls down below the chin when not needed and includes a moisture-wicking, anti-microbial inner finish. 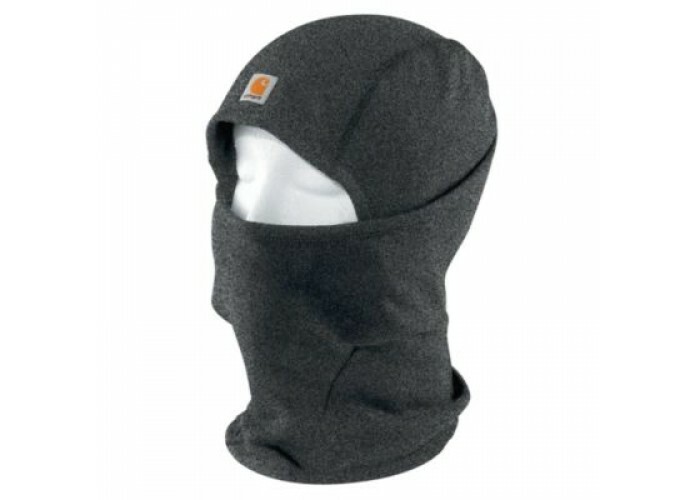 Flat-seam construction enhances comfort and its protection extends below the neck line.